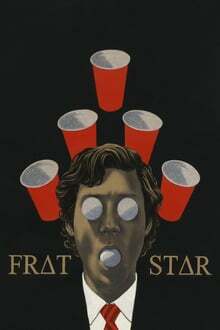 "Frat Star" explores the alluring, superficial, manipulative, and dark world of Ivy League fraternity culture. An insecure, poor, and broken-hearted Nick enters freshman year with no interest in fraternities. This all changes when his old money roommate Billy convinces him to pledge.